If you are in need of experienced legal representation in any of these areas, Domestic and Family Law, Criminal Defense, Real Estate, Personal Injury/Wrongful Death, Worker's Compensation, Civil Litigation, Probate, Wills and Estates or Social Security Disability. Please contact us for legal representation. Chris received his J.D. from Mississippi College School of Law. 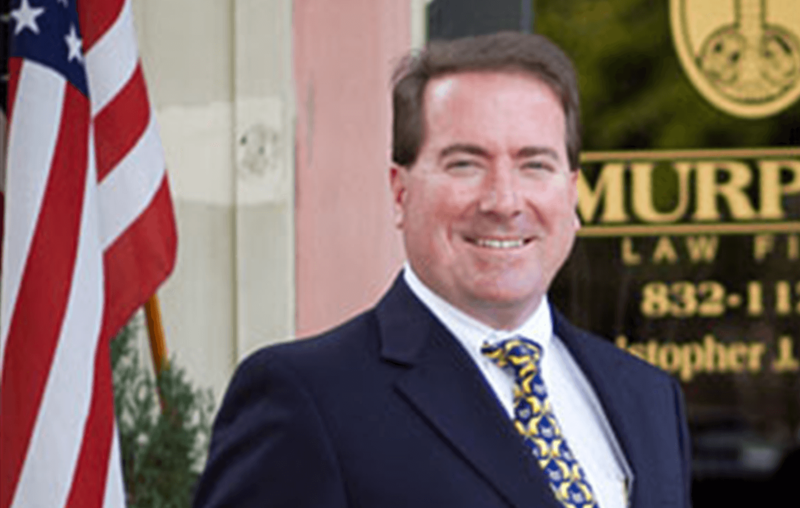 He began as a prosecutor with the First Judicial Circuit. In 2010, he was elected to the SC House of Representatives. 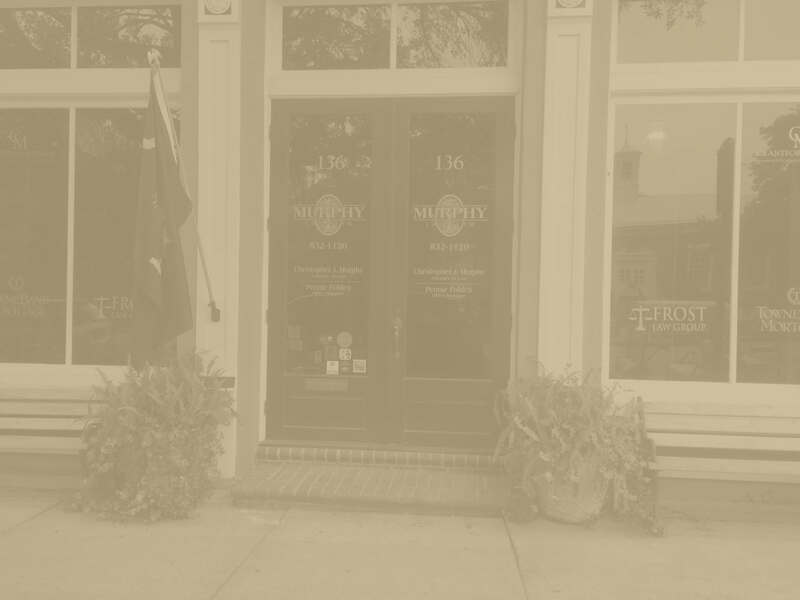 Pennie has been a part of Murphy Law Firm team since 2005. She facilitates the day to day operations of the law firm assuring that the office runs smoothly and everyone is happy! Jeana brings over 13 years of Family Law experience to the Murphy Law Firm team. She works with clients going through difficult marital disputes and resolving matters involving child custody. 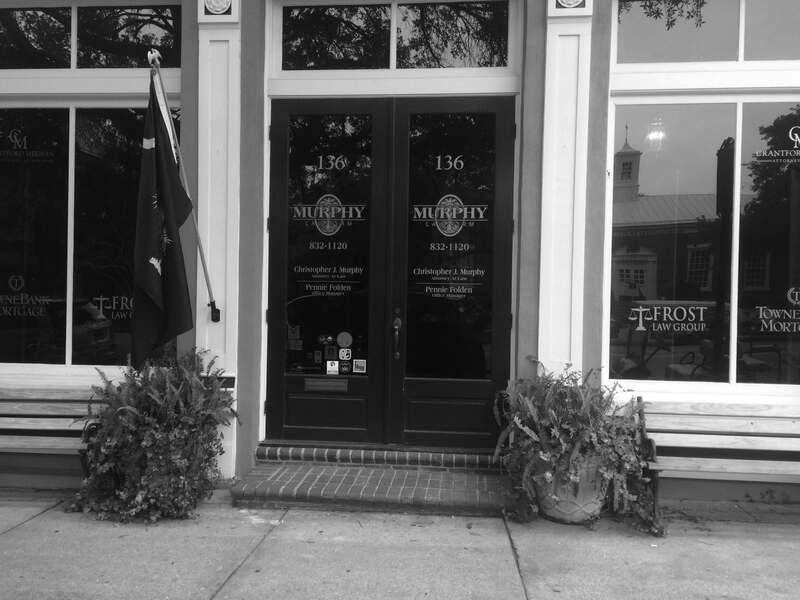 Tori joined the Murphy Law Firm in November of 2011. She is a graduate of Trident Technical College with an Associate's Degree in Applied Science with a Certificate in Paralegal Studies. The information you obtain at this site is not, nor is it intended to be, legal advice. You should consult an attorney for advice regarding your individual situation. We invite you to contact us and welcome your calls, letters and electronic mail. Contacting us does not create an attorney-client relationship. Please do not send any confidential information to us until such time as an attorney-client relationship has been established. Free initial consultations are offered on all case types except for Family Law matters.